Norman Hicks completed his PH. D. in Economics at the University of Maryland in 1968. 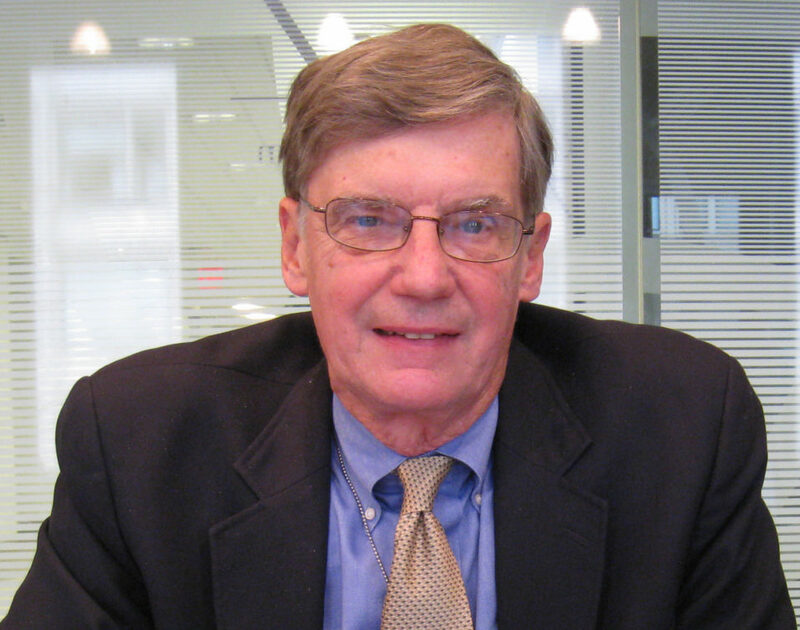 He spent two years working with USAID in Ghana, and 33 years working for the World Bank in a variety of areas involving macroeconomics, human resource development, and poverty (1970-2003). In his last position in the Bank, he served as Sector Manager for Poverty in the Latin America and Caribbean Regional Office. After retirement from the Bank, he worked as a consultant on international development, taught at George Washington University, and did volunteer work for the Partnership for Transparency Fund, the 1818 Society, and others. His publications in economics focus on issues of public finance and policies for reducing poverty in developing countries.